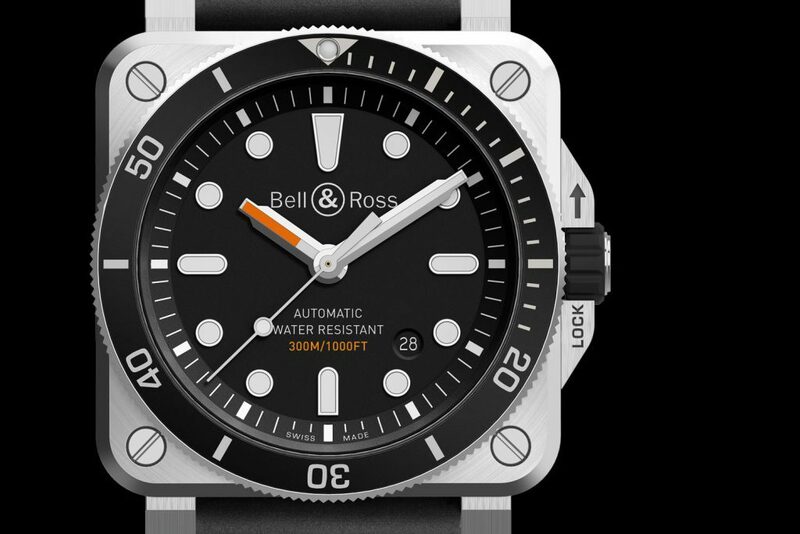 For Baselworld 2017, Bell & Ross revisits its origins which is no other than the iconic Bell & Ross BR03–92 Diver, the brand’s very first square dive watch. It looked great at that time and it still looks great now, what can I say… if it ain’t broke don’t fix it. 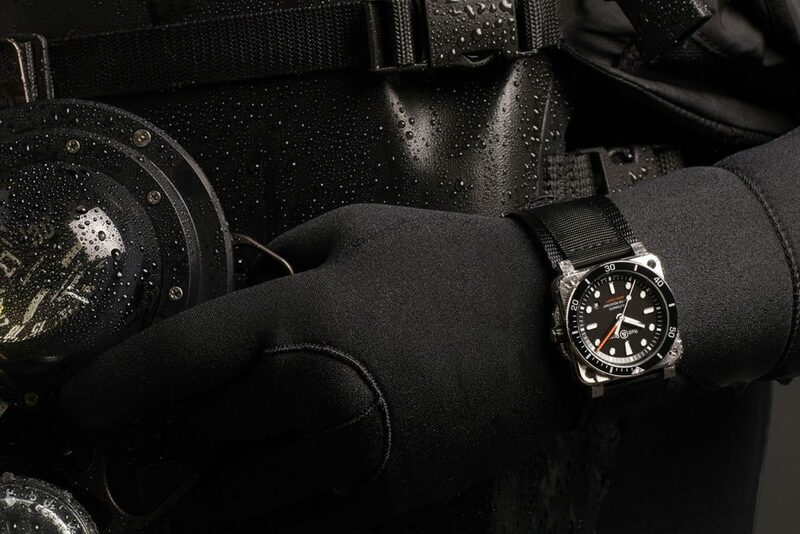 We all that Bell & Ross watches have aviation and military inspirations however they do have other interesting fields of expertise which is of course diving and sports. In 1997 the HYDROMAX® appeared, it was a mighty diver’s watch that can resist 11,100 meters of water pressure. They did it ingeniously by filling the entire case with oil, who would have thought of that. This design is not only fantastic but very innovative. On the backflip note, though, the watch was fitted with a quartz movement, seemed like too great not to have an automatic movement. Indeed Bell & Ross have so much experience in watchmaking so for Baselworld 2017, the proud brand introduces a new professional diving equipment, the BR03–92 Diver which is their first square diving watch with a water resistance of 300 meters. This is a professional diver’s watch because it passes the stringent measures of international standard ISO 6425 regarding diving watches, this is a proper tool for professional divers but no one’s telling you not to have one for Pete’s sake. 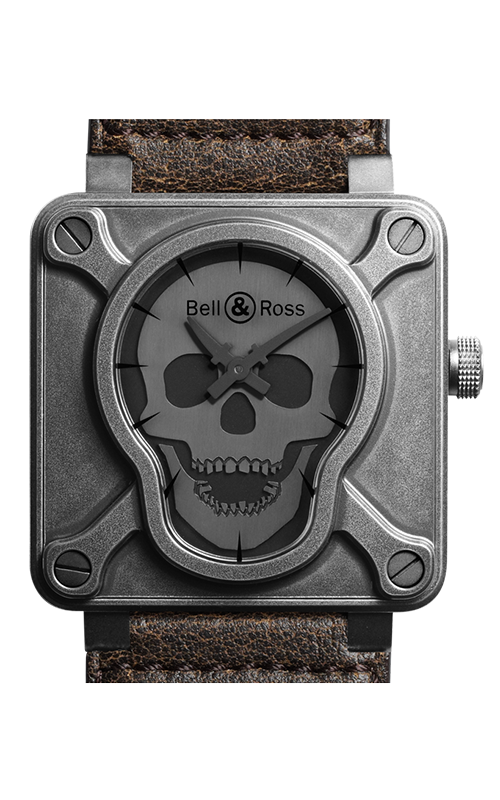 Bell & Ross pretty much goes beyond the requirements since ISO 6425 states that a diver’s watch should have at least 100 meters of water resistance, a 60-minute calibrated uni-directional rotating bezel that is protected from accidental rotation or incorrect setting and of course legibility at 25 cm in the dark. These requirements are all lifesaving when it comes to proper diving. So what do we really have here? 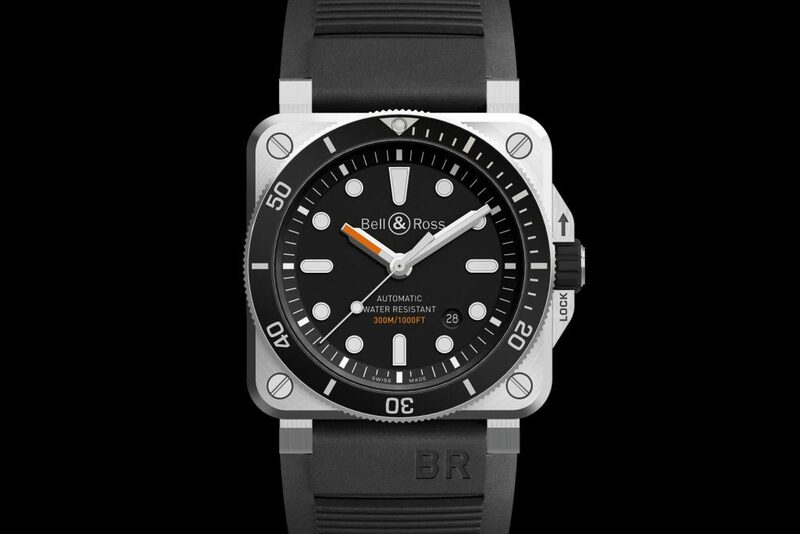 The square case of the Bell & Ross BR03–92 Diver is designed to withstand extreme pressure. Its reinforced case also gets complemented by a very thick 2.80 mm caseback. It also sports soft iron cage that increases its magnetic field resistance thereby improving its accuracy. Its sapphire crystal is also incredibly thick at 2.85 mm. Since it has an antireflective coating, its legibility even underwater where light is scarce is still very good. Moreover, the iconic square case of the BR collection also features a unidirectional rotating bezel with a classic 60-minute diving scale. This bezel is then screwed down to offer more water resistance for the case. The crown also sports a guard that effectively protects against impacts specially during the dive. As for the dial, oh it’s lovely and hyper clear. 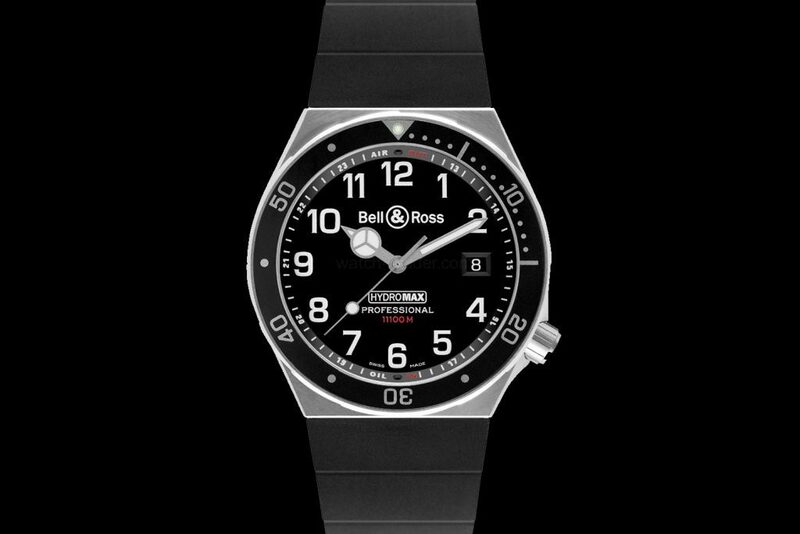 For the new Bell & Ross BR03–92 Diver, though, there are no more pilot indexes but large luminous and legible plots applied directly on the dial marking the hours precisely. Their designs varies for unique identification during the dive like rounded rectangles for the quarter hours and dots for the regular hours. The same differentiation can be said for the hands which are orange coloring for the hours hand and white for the minutes hand coated in Superluminova. 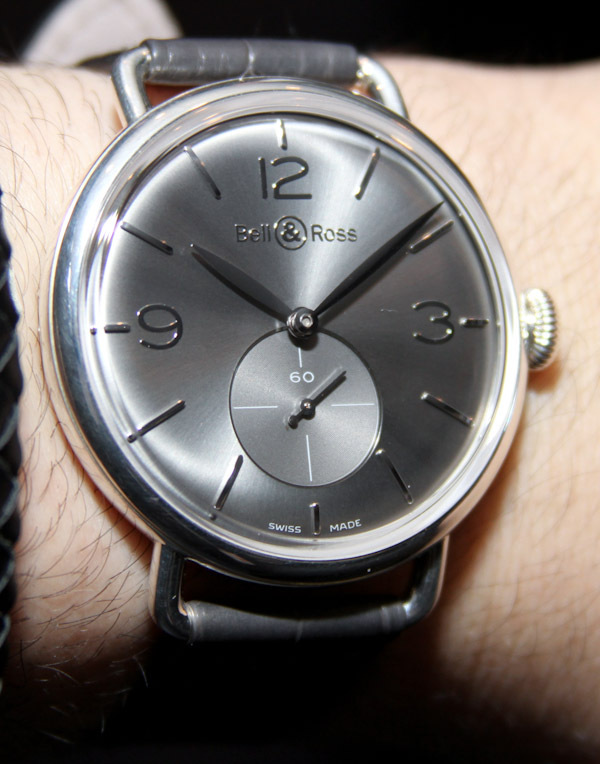 As I’ve said, the black dial is simply superb and very much fun to look at. Finally, powering the watch is an automatic Swiss movement with 4Hz frequency that translates to about 38 hours of power reserve. The watch also has a very discreet date feature between the 4 and 5 hours, really neat and I did miss it at first glance.